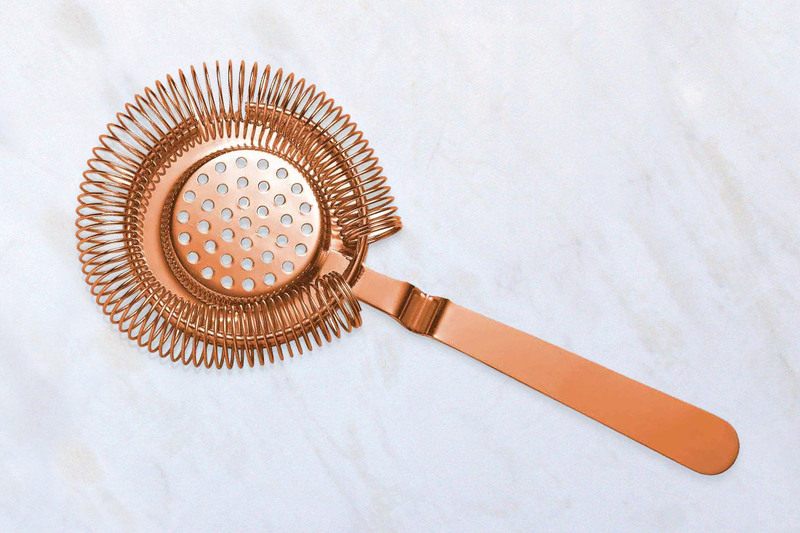 Strainers are available in several styles from classic ‘Hawthorne’ strainers to our ‘Julep’ strainers. Our popular choices range from the stainless steel 4 prong to the jigher end copper designs. With our various coloured options, sizes and customised printing or engraving available we can be sure to create the best style for your brand.